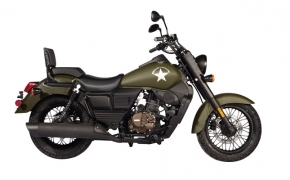 The UM Renegade Commando is featured with 300cc single cylinder liquid cooled engine. The bike comes with front disc brake and rear drum brakes. 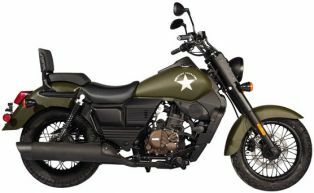 True to its cruiser design the Renegade Commando 300 has long handlebar, relaxed ergonomics and beefy front forks.